It includes a wallet size print of the list. There is also a download of a pdf version. No that is just a list of freqs that may or may not be used in a SHTF situ. 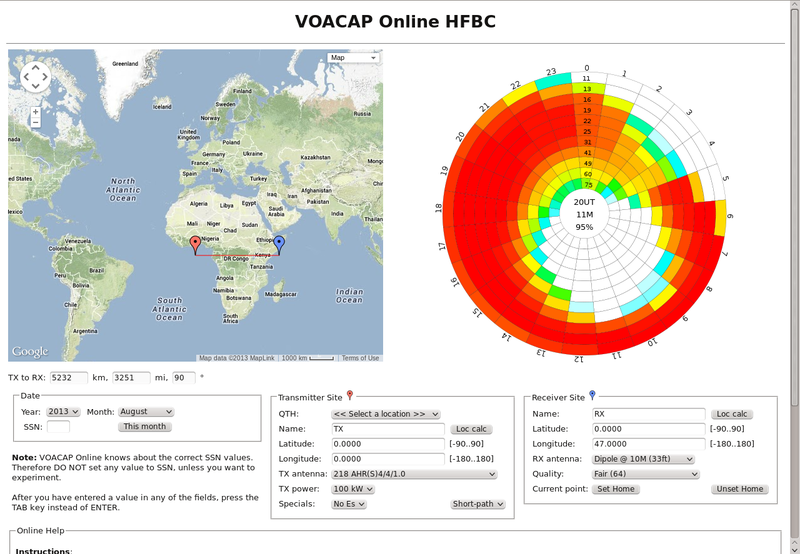 Get online VOACAP Radio Coverage and Point-to-Point predictions. Also, other tools and links appear on the main page. Another good resource is the Maximum Usable Frequency map, which can help you quickly estimate current conditions and real-time propogation. It includes most of central Indiana.